40% Off Vera Bradley Bags, Decor & Accessories! You are here: Home / Great Deals / 40% Off Vera Bradley Bags, Decor & Accessories! If you love Vera now is the time to shop! 40% Off Vera Bradley Bags, Decor & Accessories! 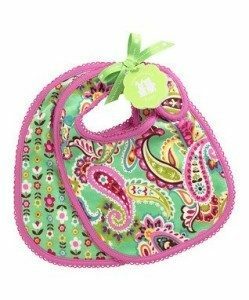 With everything on sale from your favorite bag to a fun blanket or set of bibs for the baby you are sure to find just what you need. Prices starting at only $8.99 on various designs, colors and styles! Grab this and other great deals every day at Zulily!